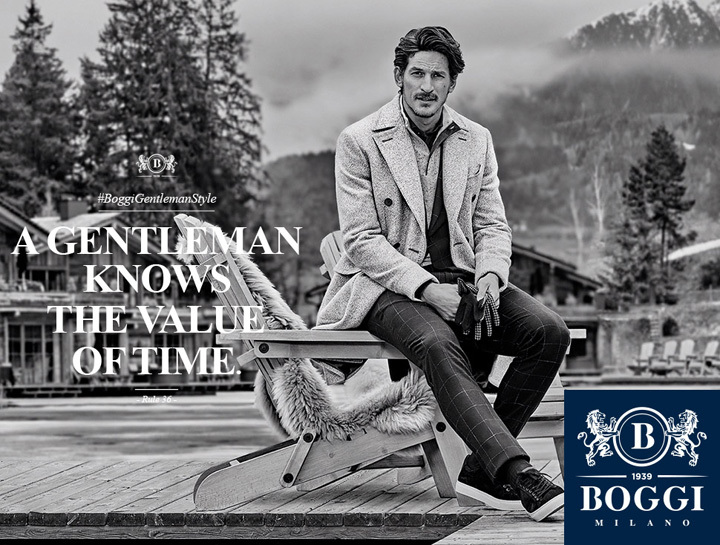 Since 1939, Boggi Milano is an expression of Italian excellence aimed at a contemporary and cosmopolitan man. With more than 150 stores in over 30 countries worldwide the leading menswear retailer is known for its unmistakable style, sober but refined tailoring, finest fabrics and high class finishing. In Boggi Milano collection the timeless elegance of the Formal line is supported by the more casual look of the line 39, making Boggi's customer feel comfortable in all situation. Style, quality and shopping experience: the milestones that continue overtime.